Last night I was changing my Omnipod, and had this weird little thing happen. I got a occlusion during the priming period? How does that work exactly? I am aware that not that many diabetics actually have an OmniPod, so let me clarify. 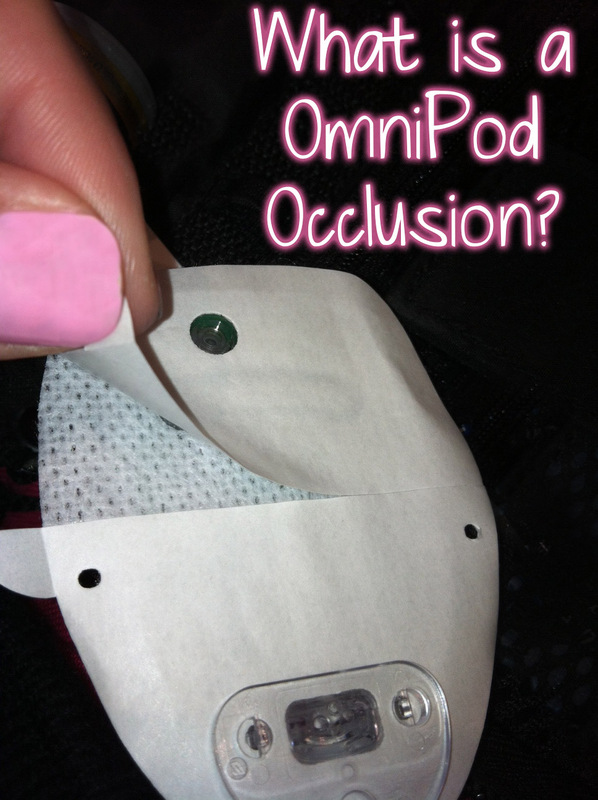 An occlusion occurs when blood or insulin or a mix of moisture gets into the cannula of the pod. The occlusion pretty much means that there is an issue with the insulin being delivered into the body. 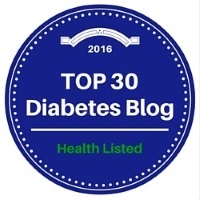 The pod beeps extremely loud, and as a continuous beep until I use the glucose meter to turn it off. But why was it odd that this occlusion happened during priming? Because the pod was not actually attached to my body yet, and I never got to the point to pull off the sticky stuff and actually put it on! I just called OmniPod to report the issue. The people there are really great, and say that they will replace it with my next order. They always tend to take full credit for an issues or occlusion that do happen, so of course they would replace this pod for me. I really do love my OmniPod, but like anything, sometimes you run into an issue. This was a new experience for me and I thought I would share.